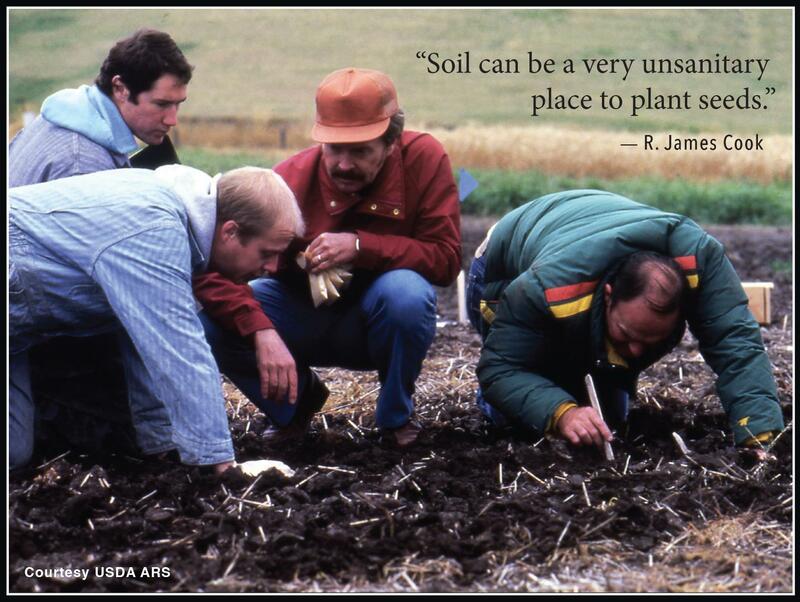 “Soil Can be a Very Unsanitary Place to Plant Seeds!” with Dr. R. James Cook. Dr. Cook is known as a farmer’s scientist, having spent his career doing research to which growers and field men could relate—in the field. He is equally respected in the global community of plant pathologists due to his breakthrough research and scientific leadership on ecological and biological control of soilborne plant pathogens. He was elected to the U.S. National Academy of Sciences in 1993 and was a recipient of the Wolfe Prize in Agriculture in 2011. In tradition and service to the broader community, the Sammamish Valley Grange presents programs, at no charge, on the first Wednesday of every month. By working to improve the rural nature of the Sammamish Valley, the Grange shares its mission through educational outreach and neighborly engagement. For more information, please contact Tom Quigley, Grange Master, at tlquigley@msn.com.